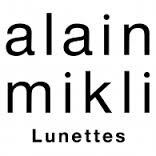 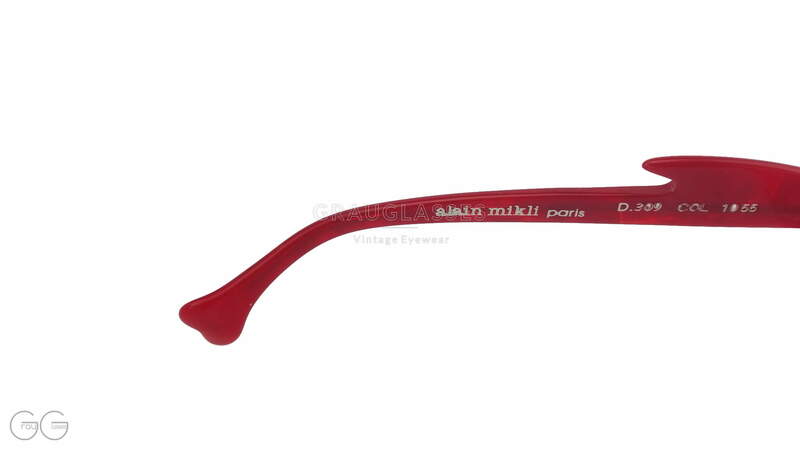 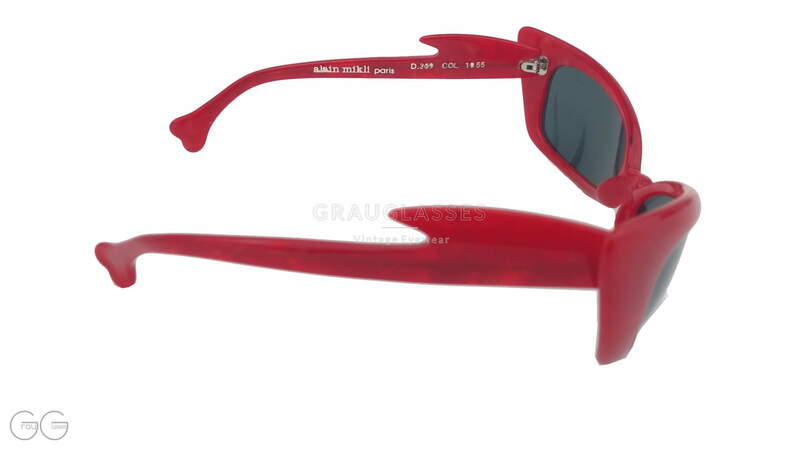 Product information "alain mikli Model D309 Color 1055"
101 Dalmatians is the name of this strictly limited series of mikli glasses, matching to the movie. 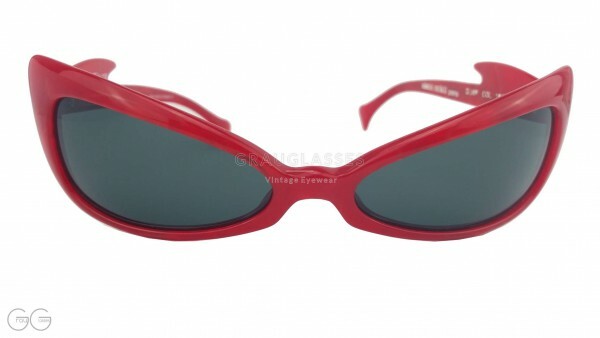 The bright red and extremely extravagant form has the style of Glenn Close (movie's leading actress). 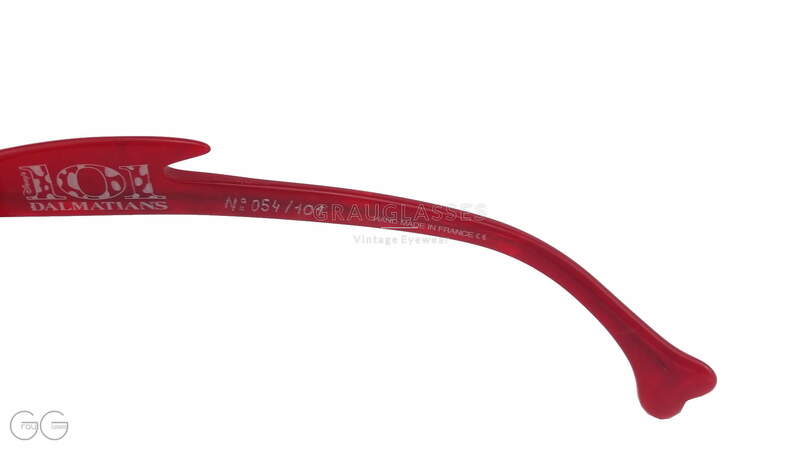 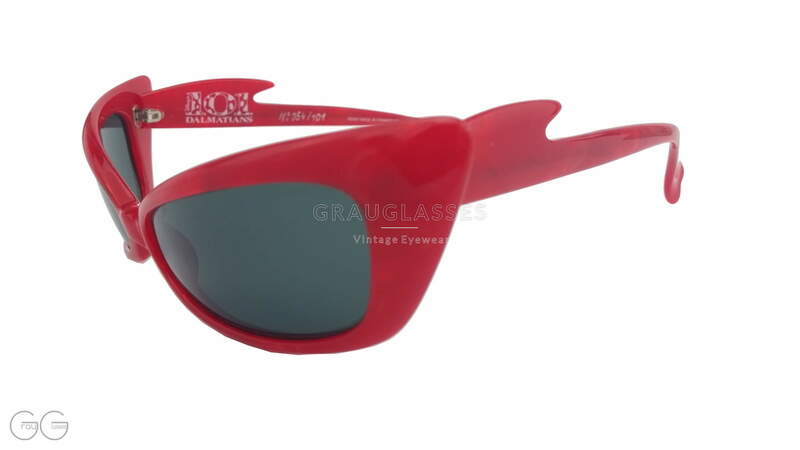 It is the number 54 model of only 101 limited sunglasses. 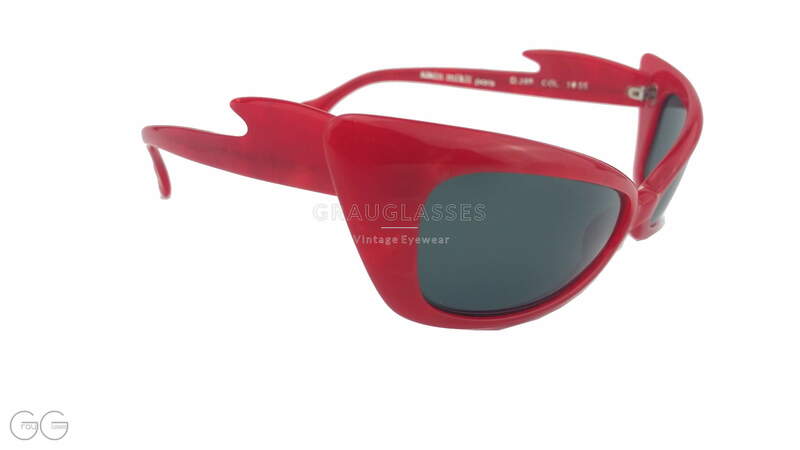 Related links to "alain mikli Model D309 Color 1055"
Our comment on "alain mikli Model D309 Color 1055"